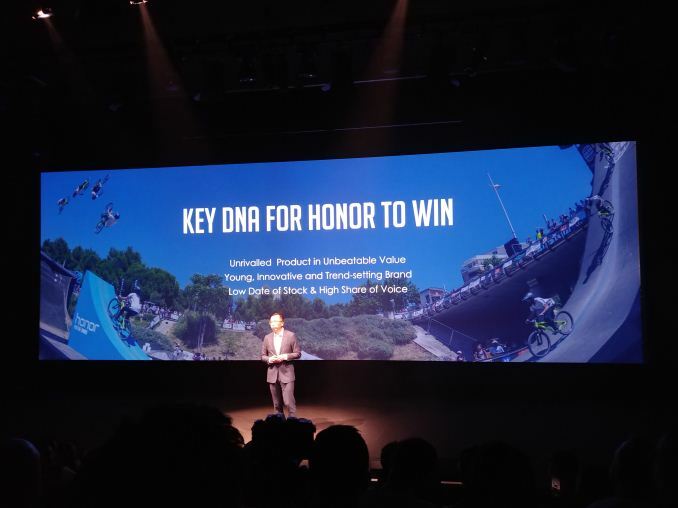 09:05AM EST - Today Honor is announcing a new smartphone coming to EMEA and the Americas: the Honor 7X. 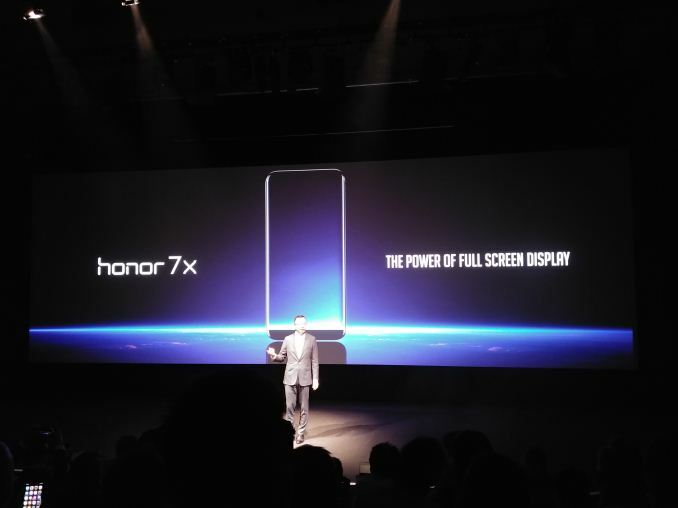 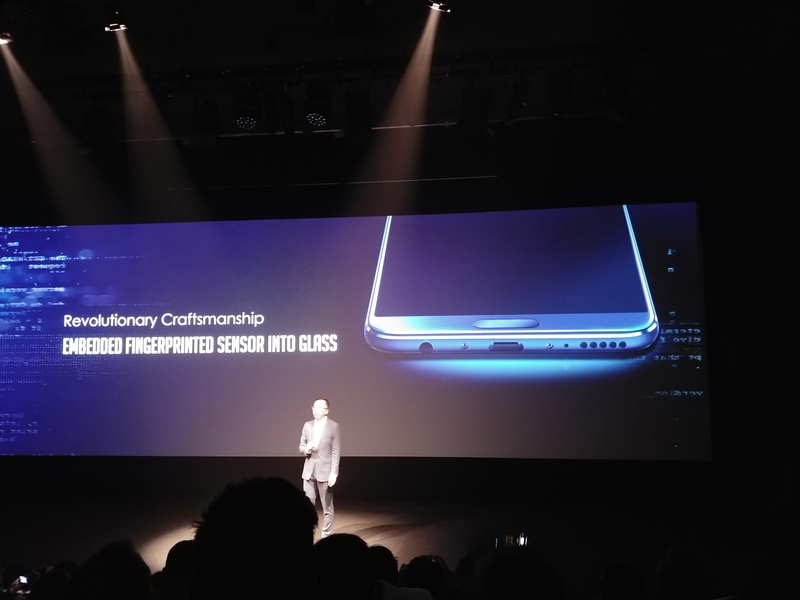 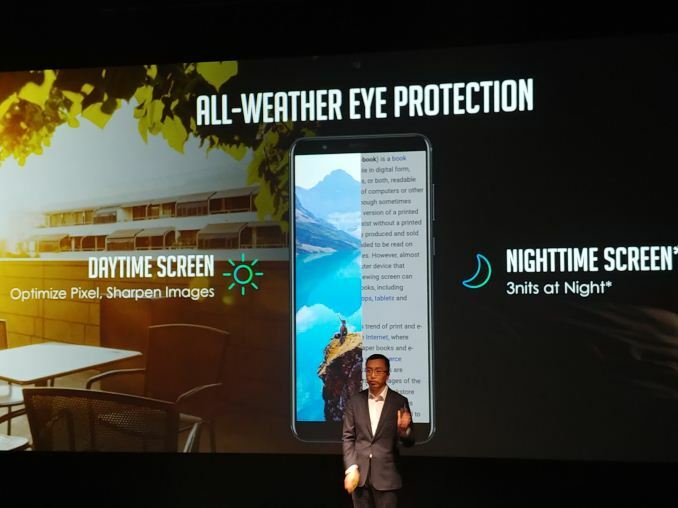 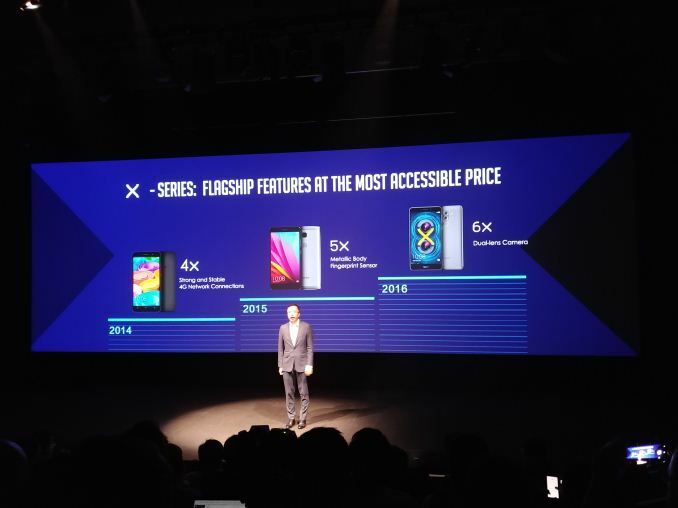 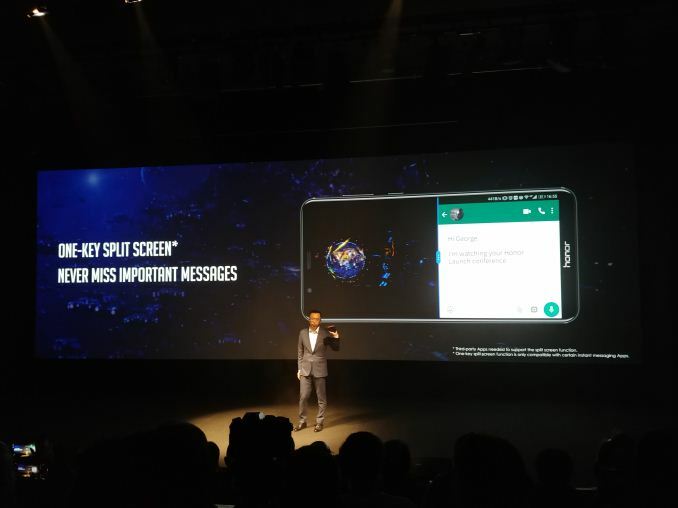 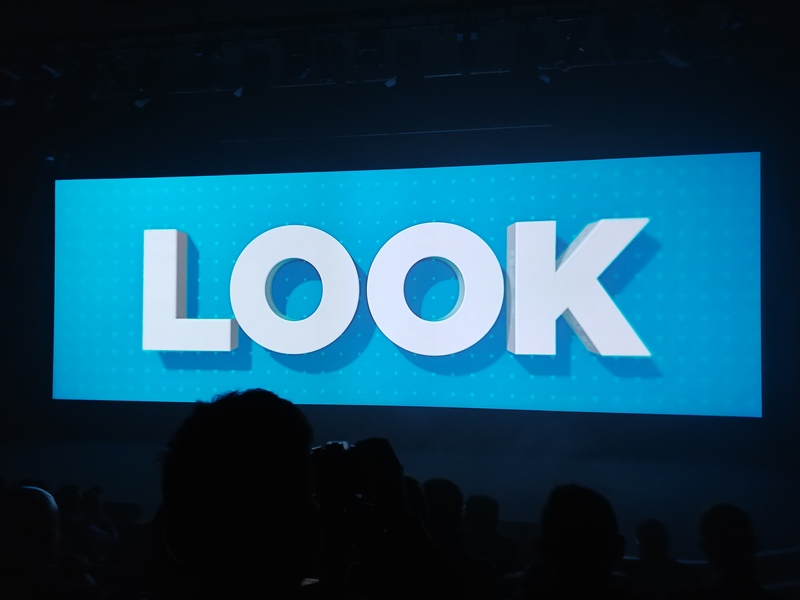 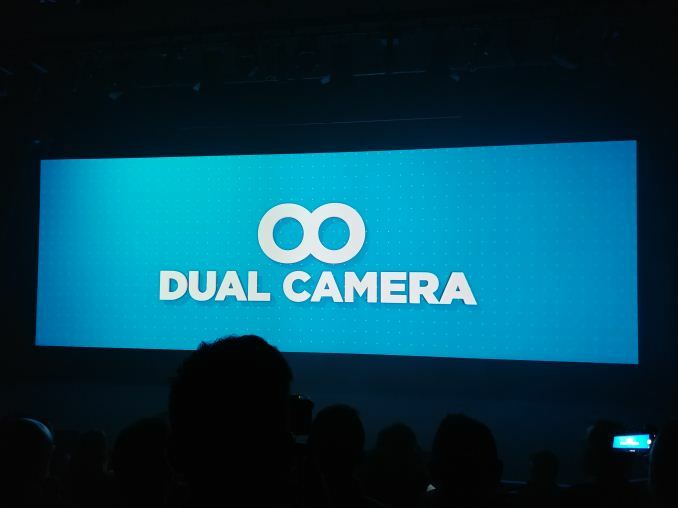 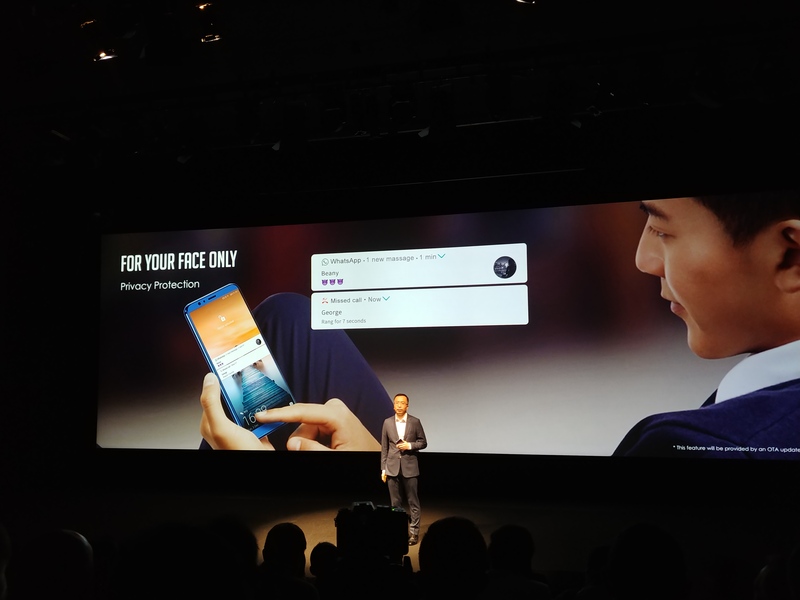 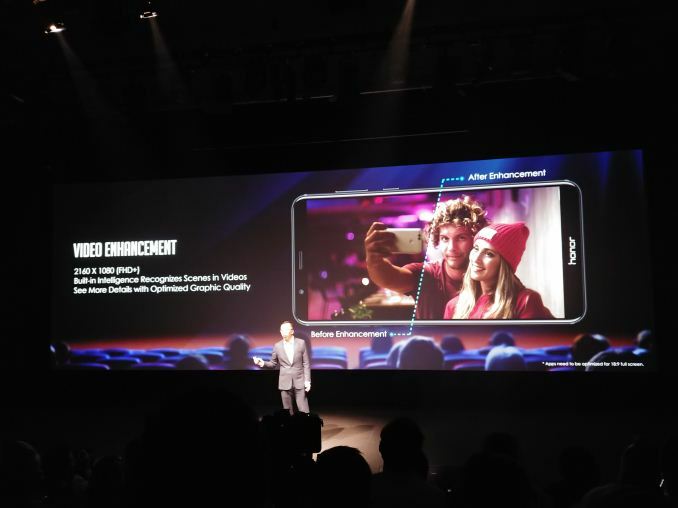 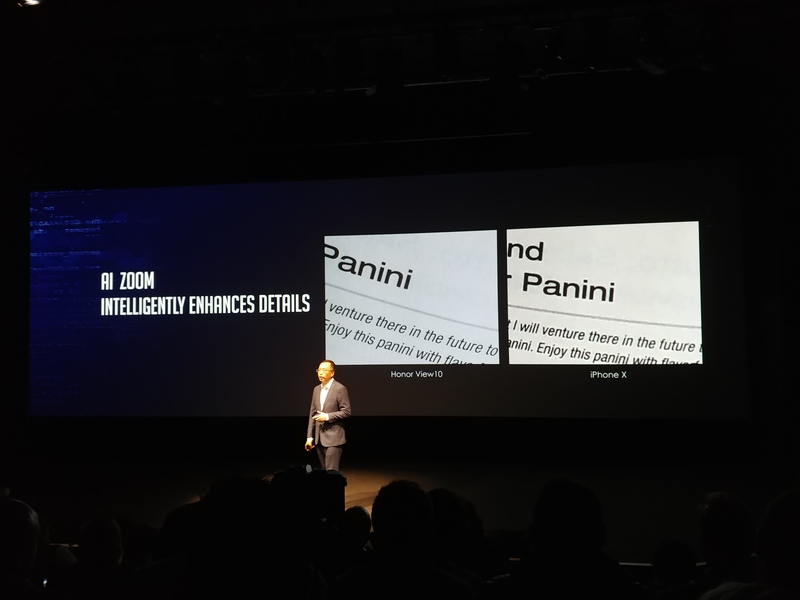 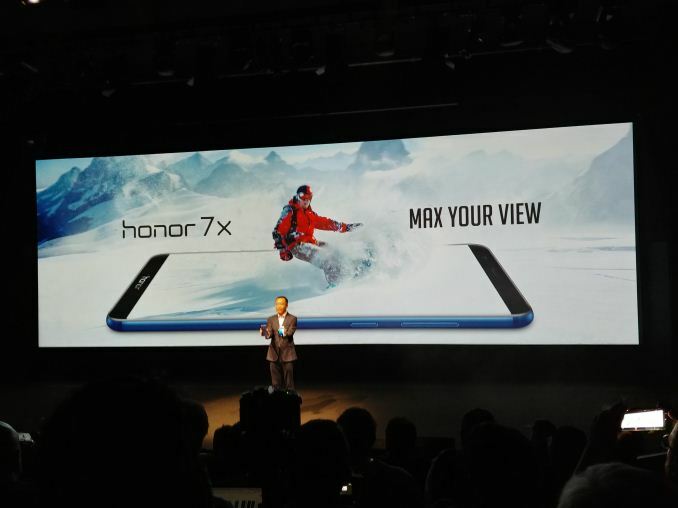 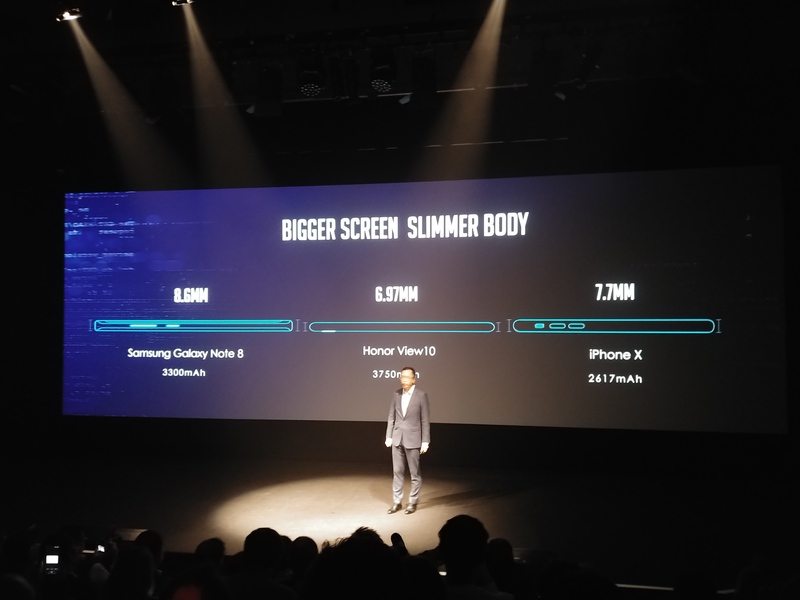 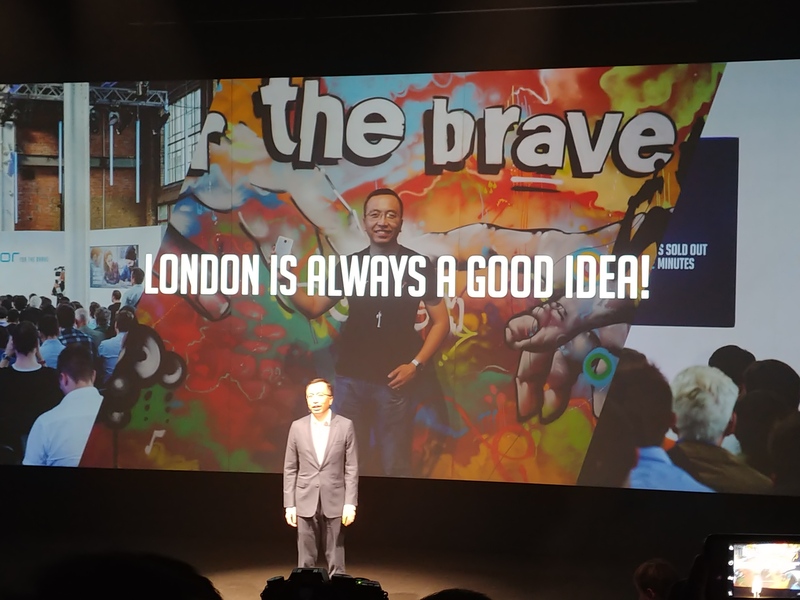 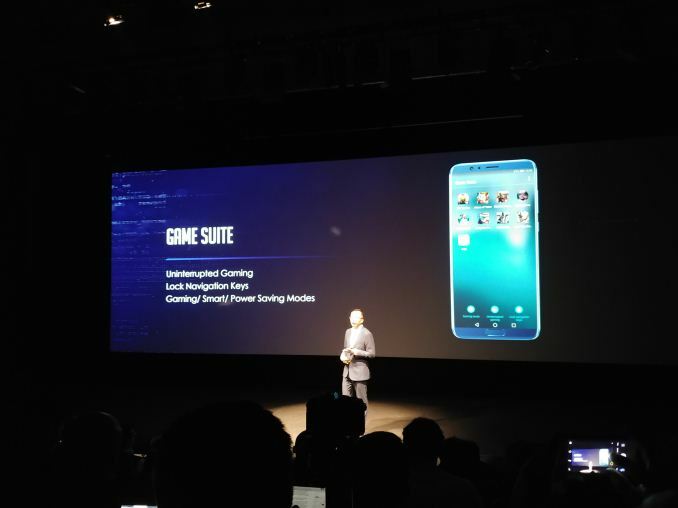 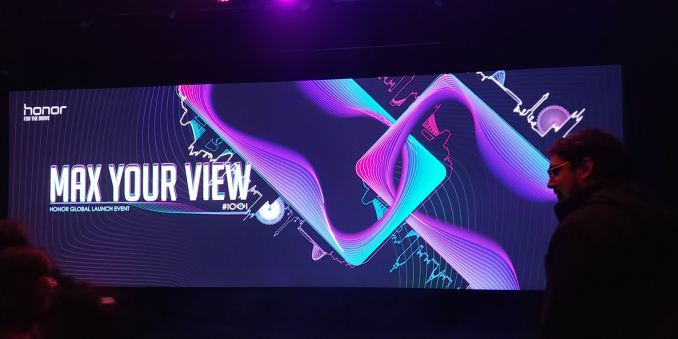 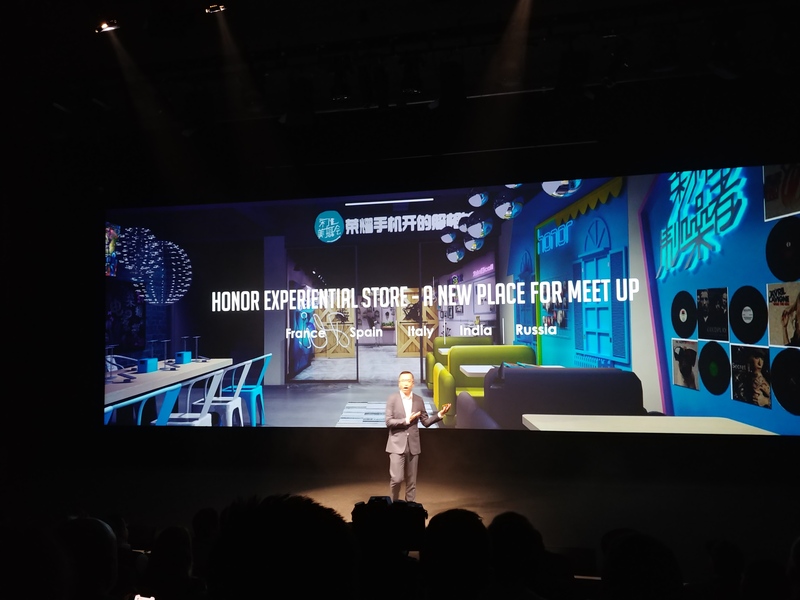 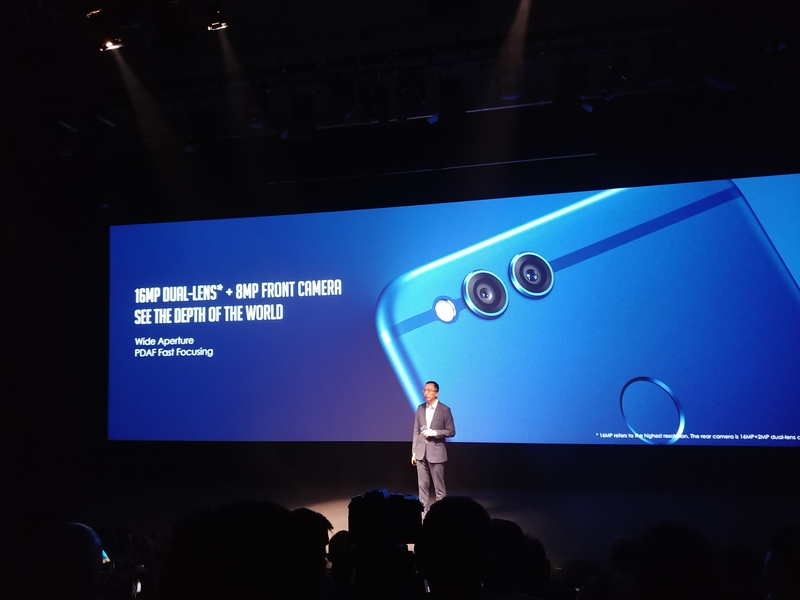 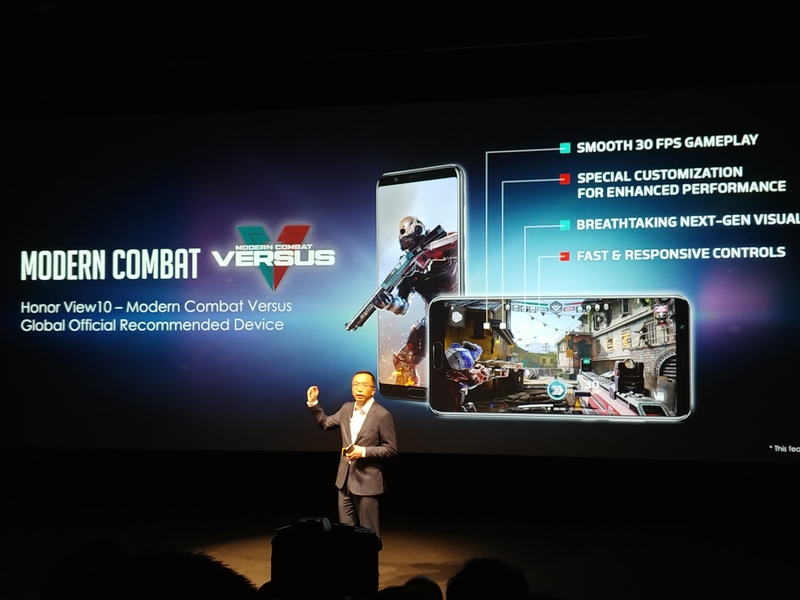 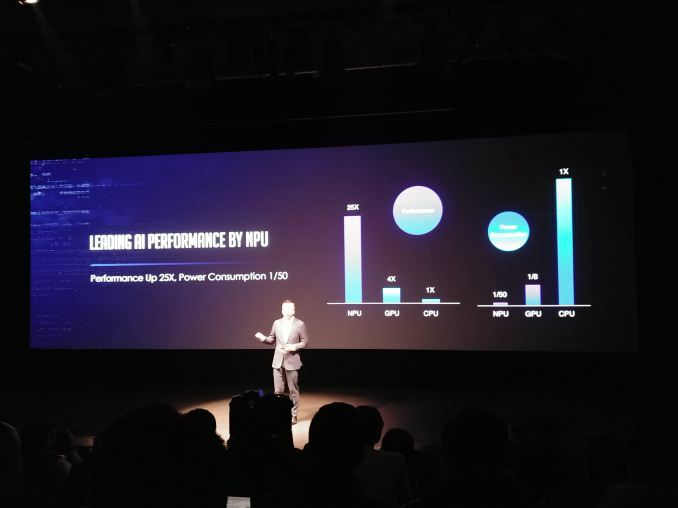 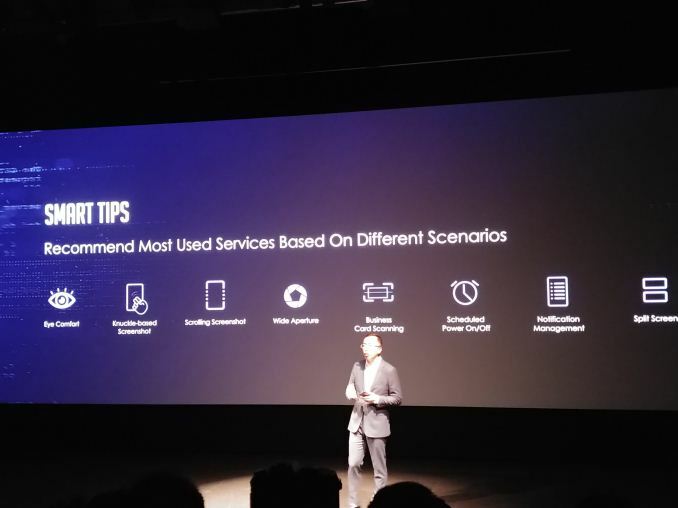 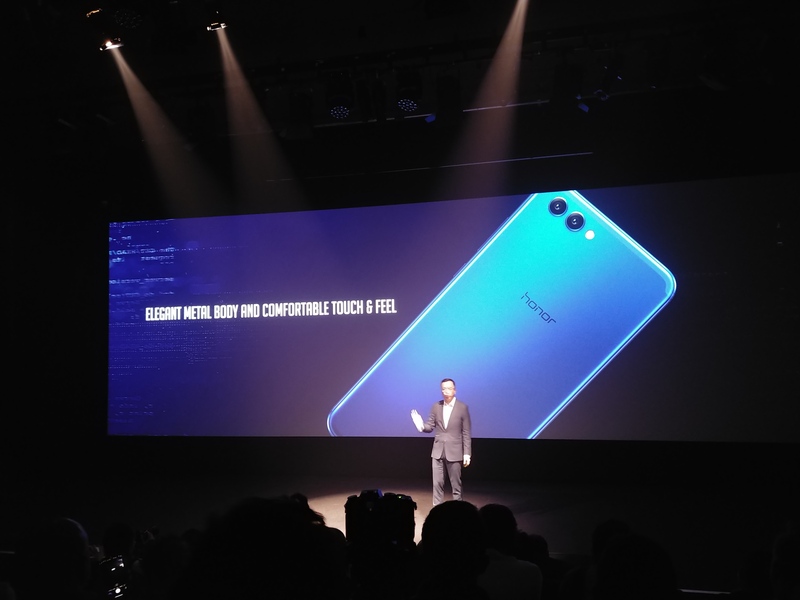 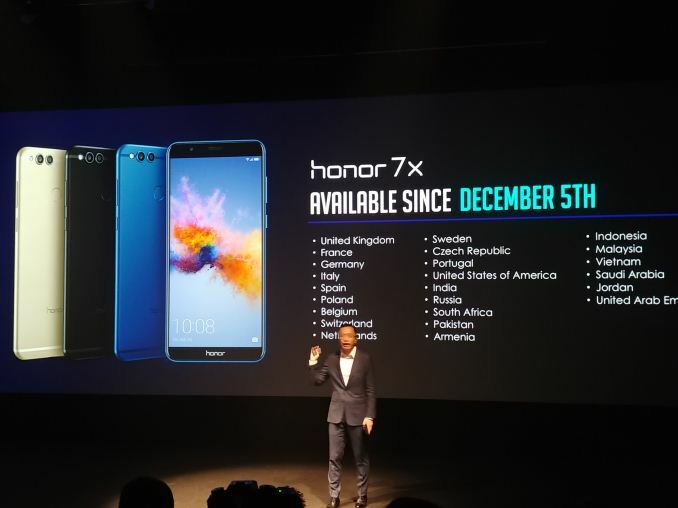 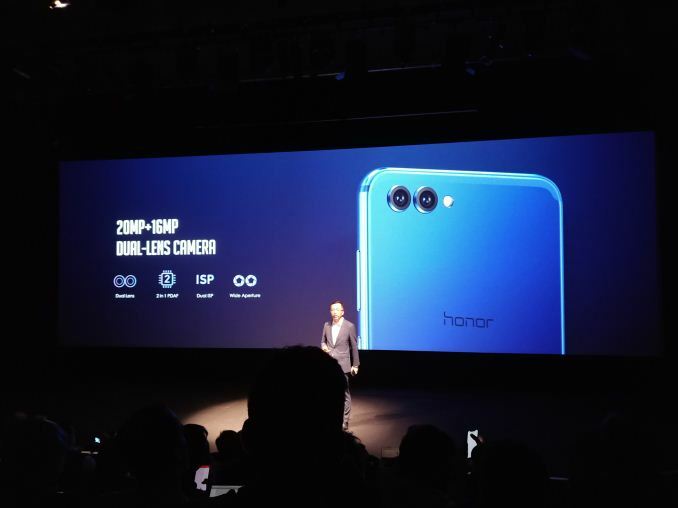 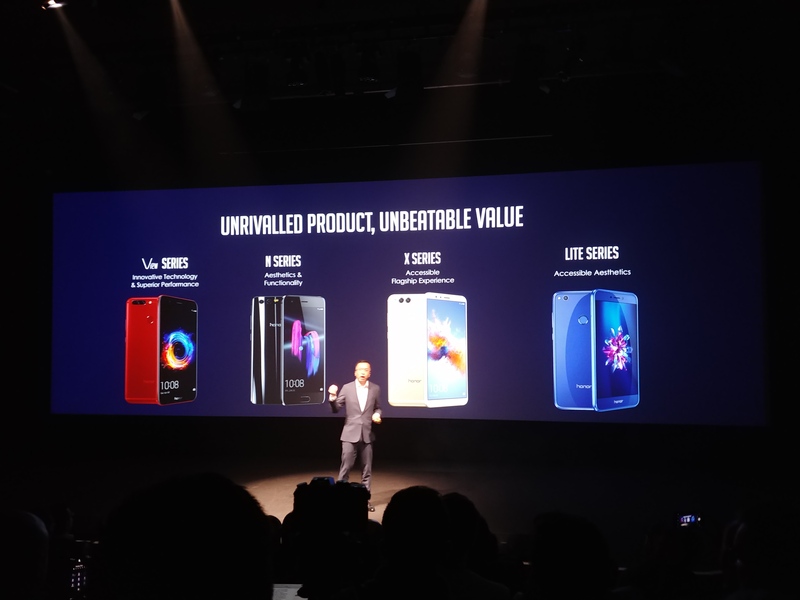 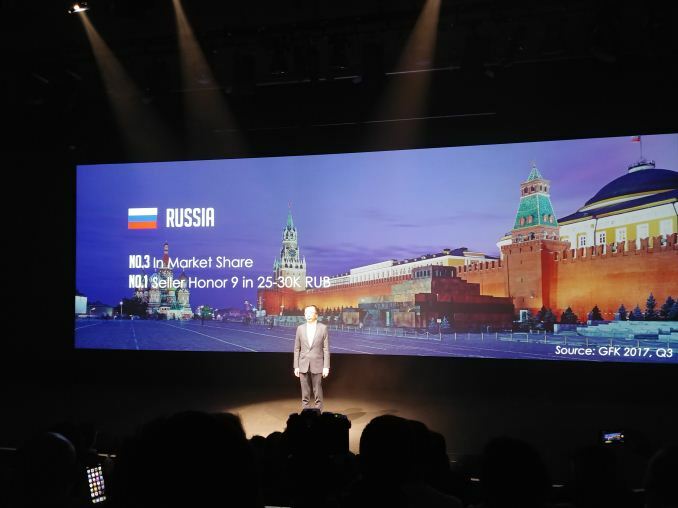 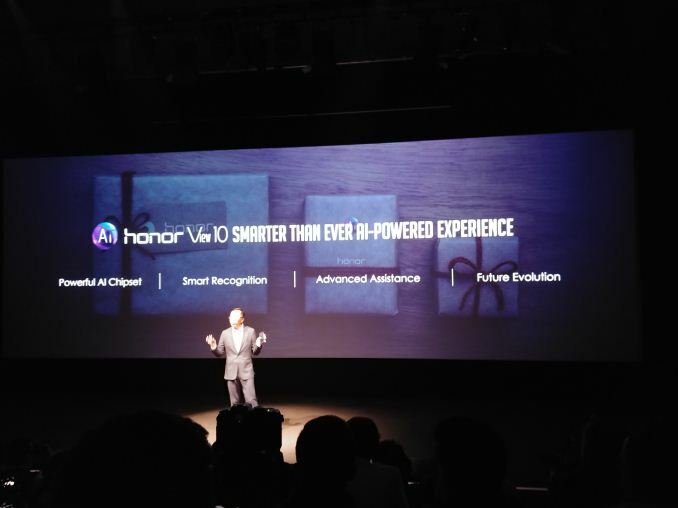 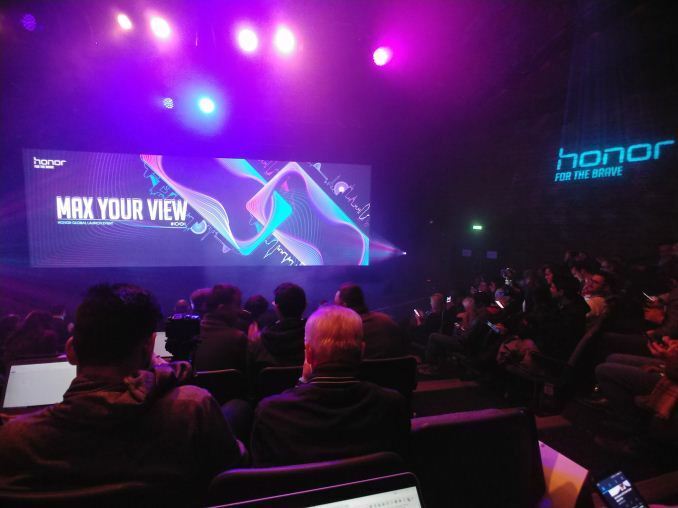 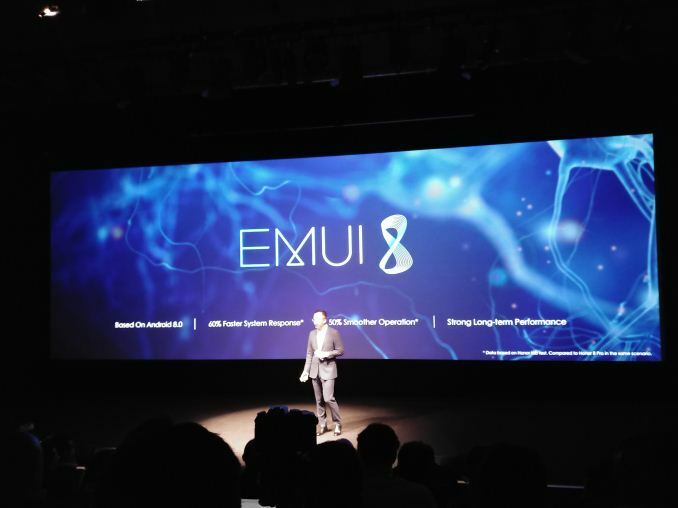 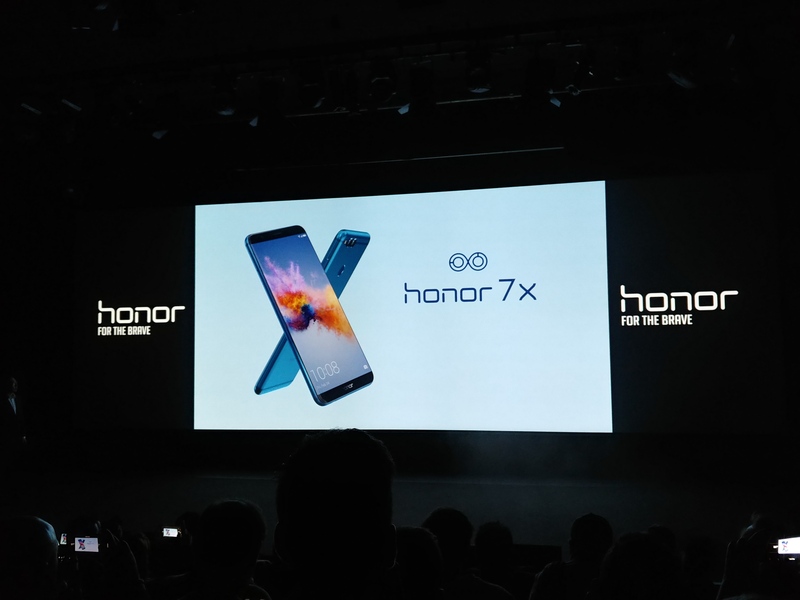 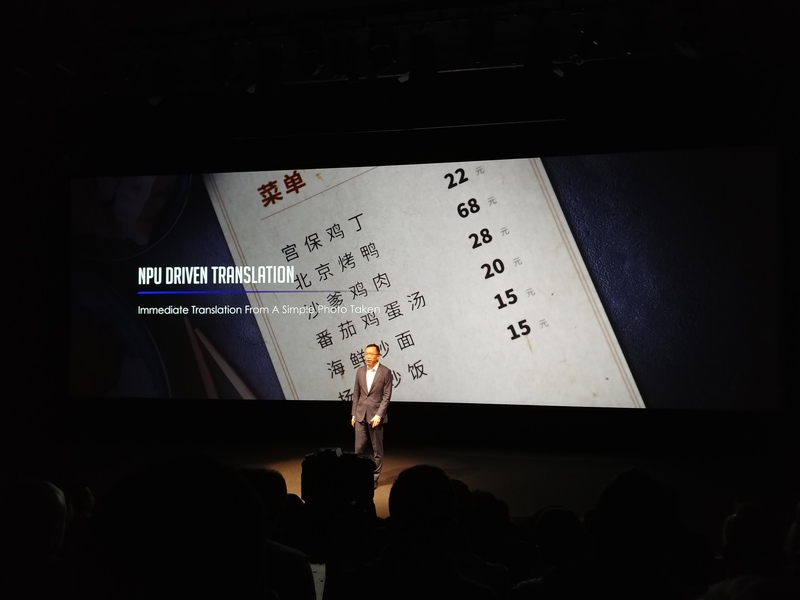 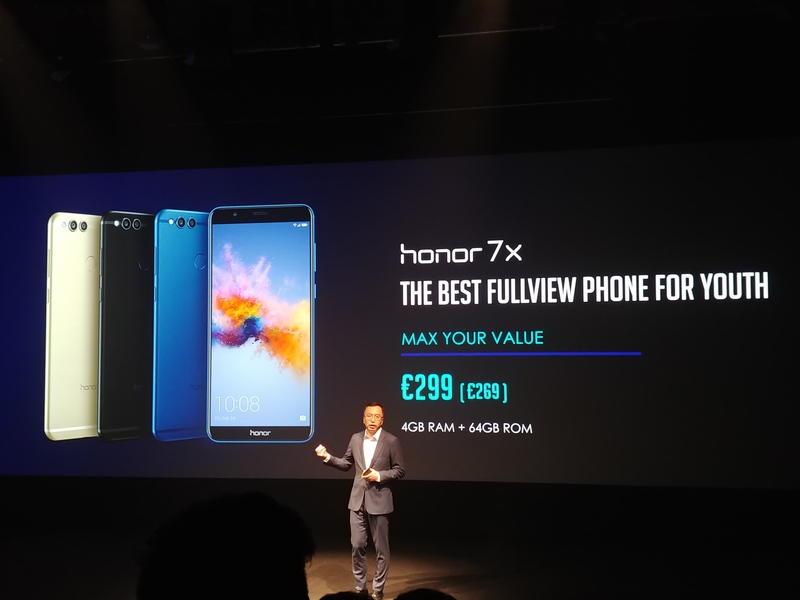 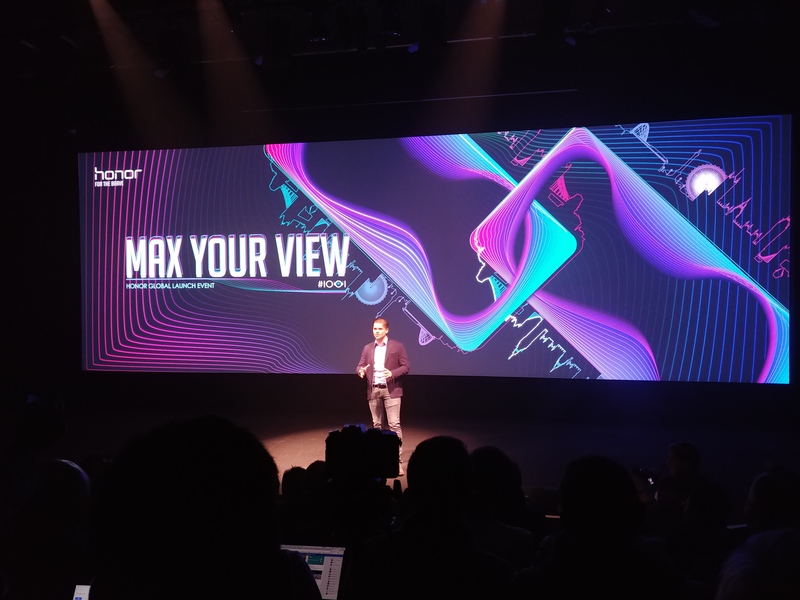 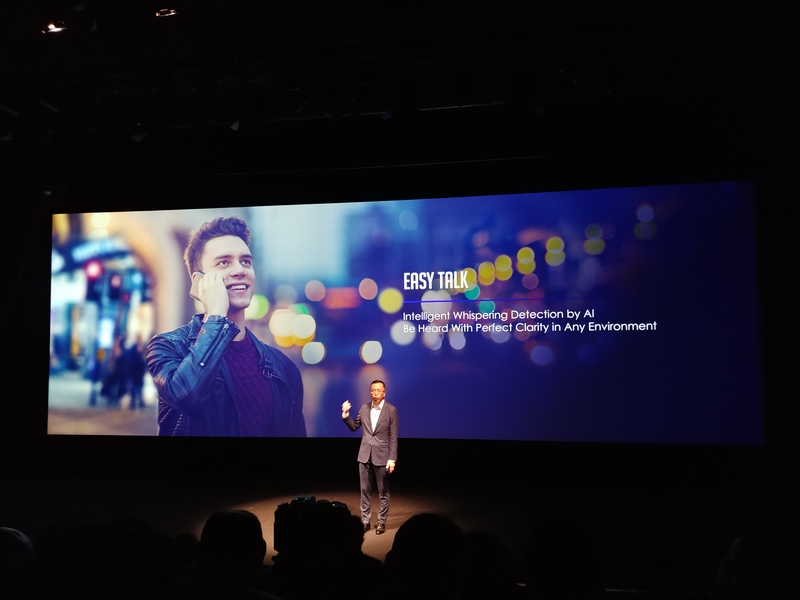 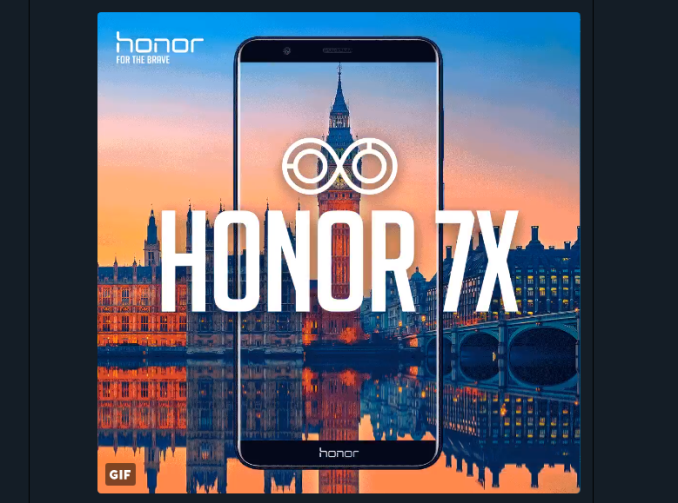 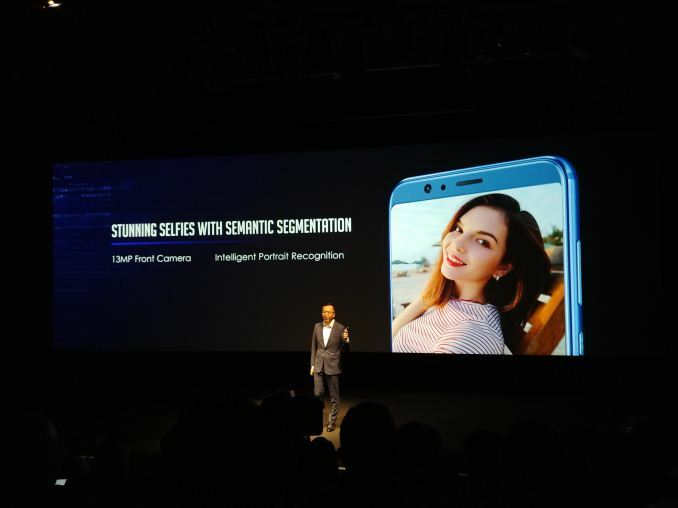 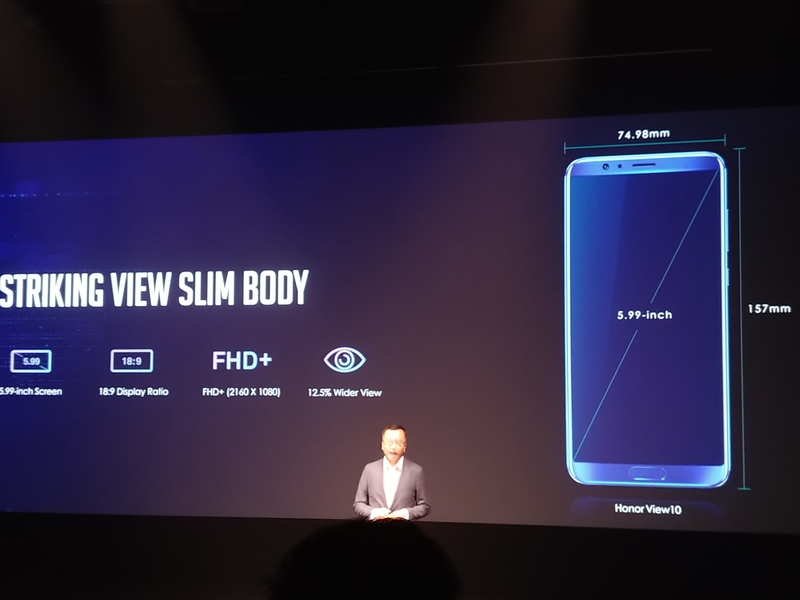 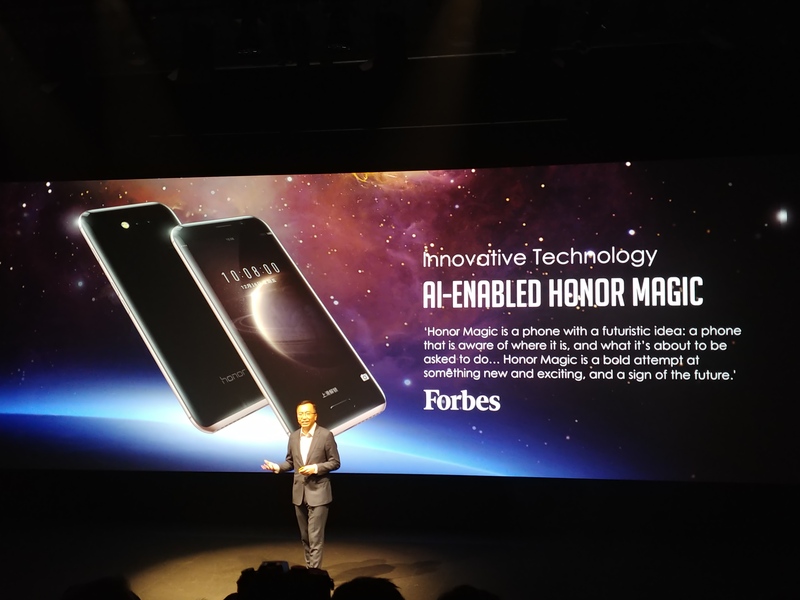 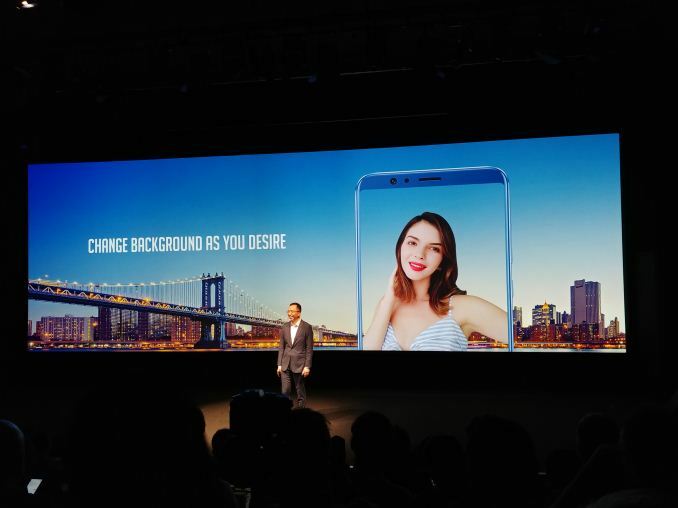 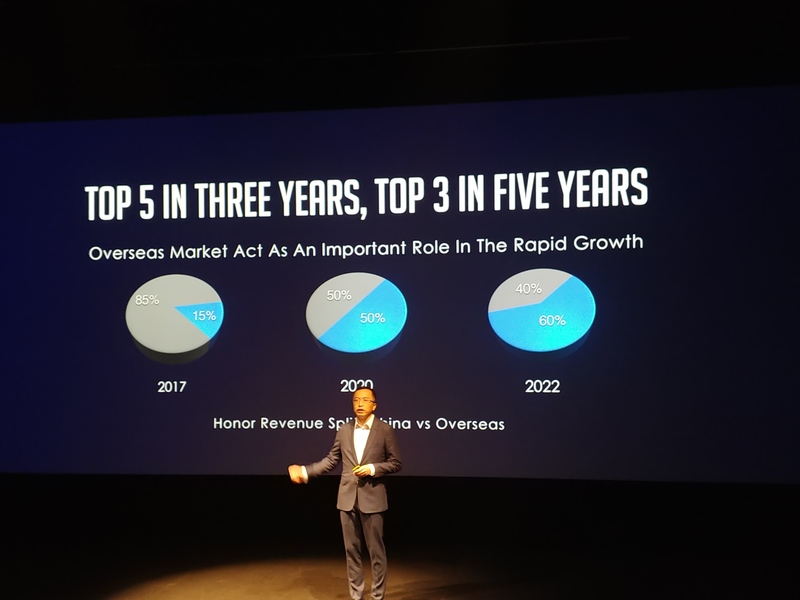 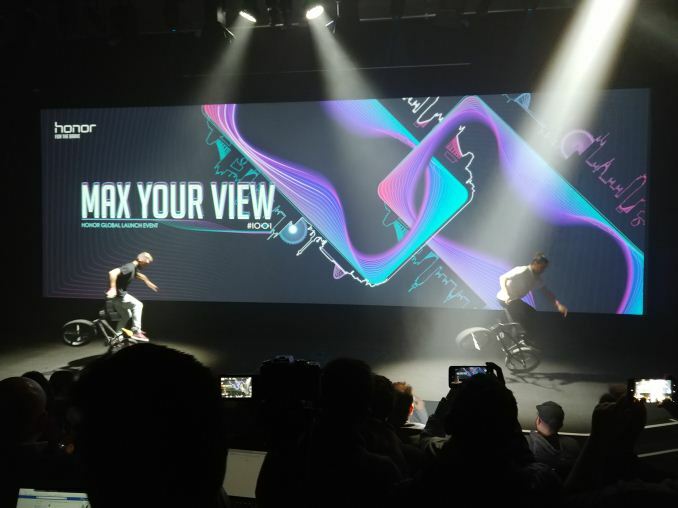 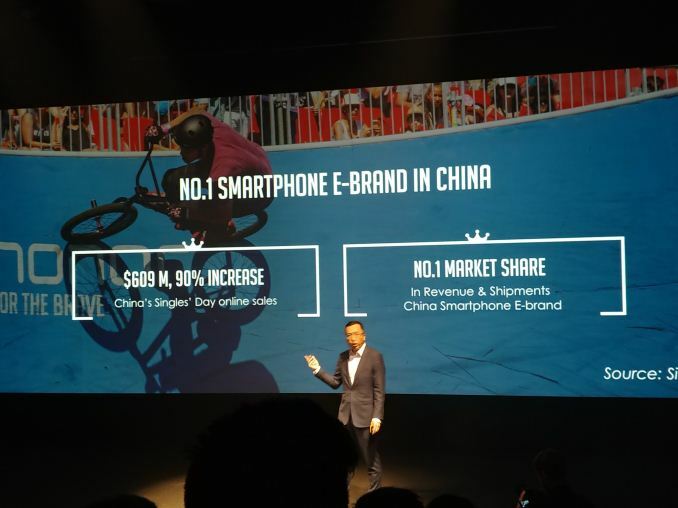 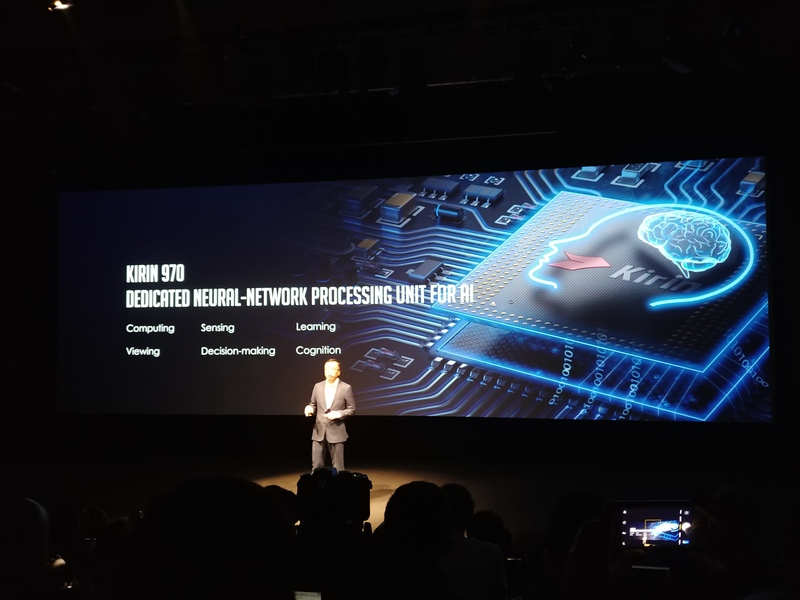 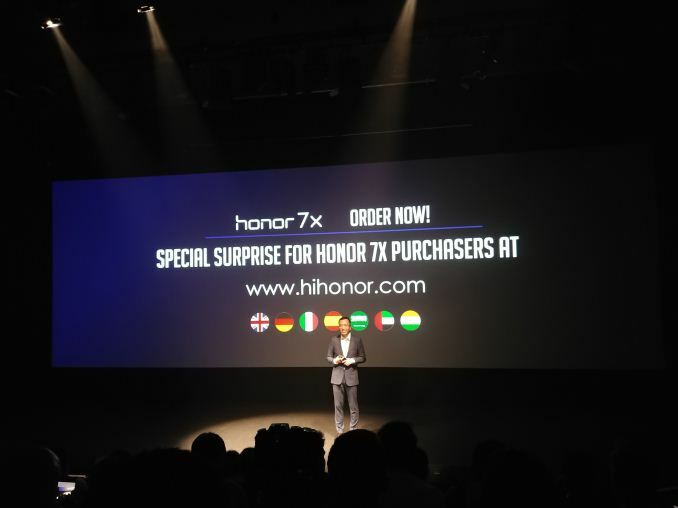 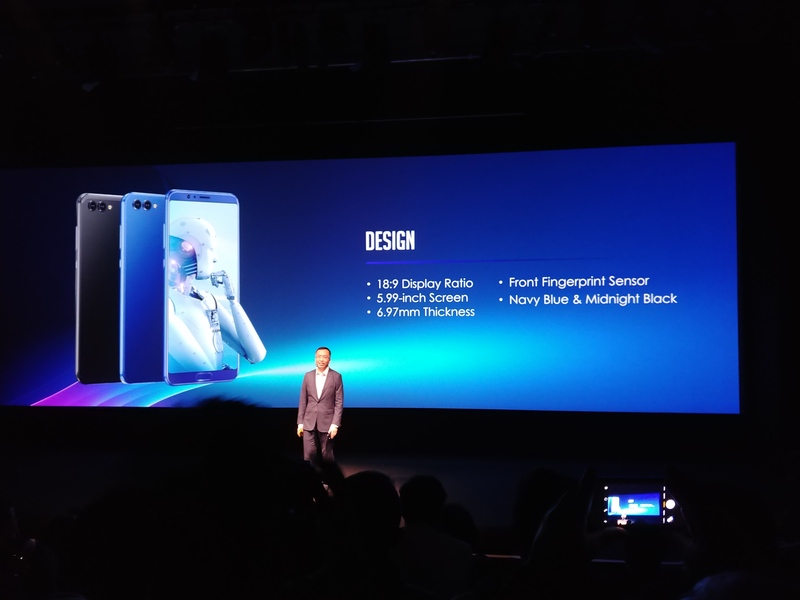 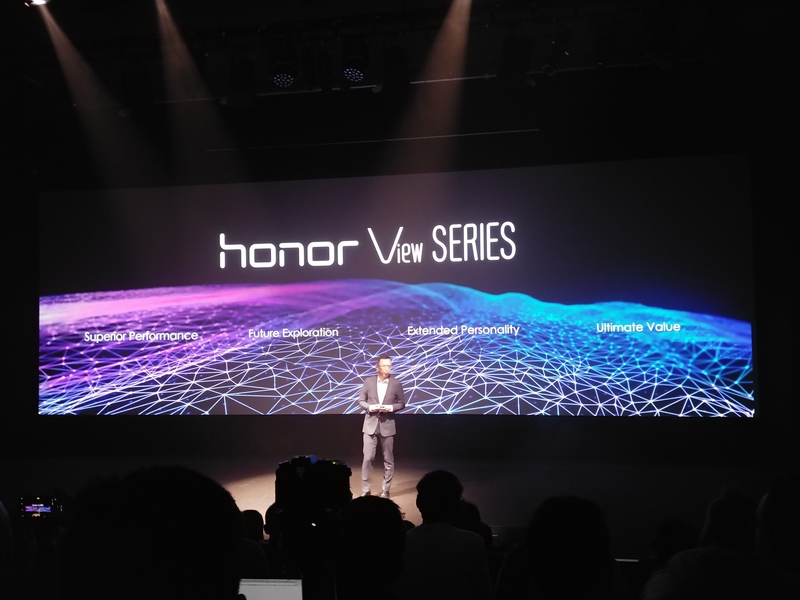 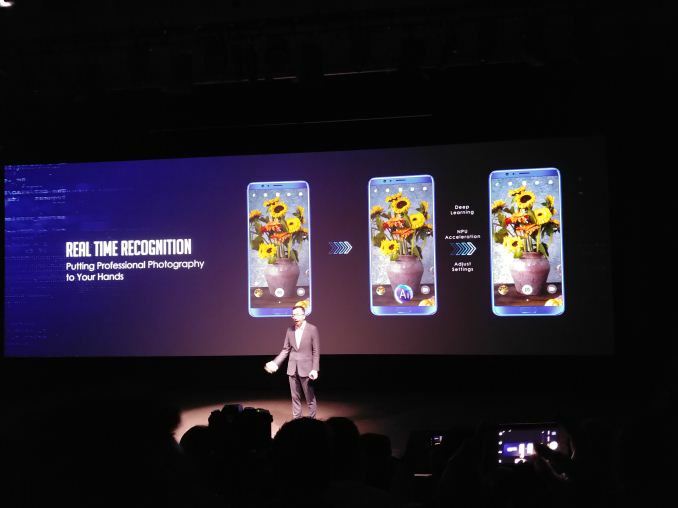 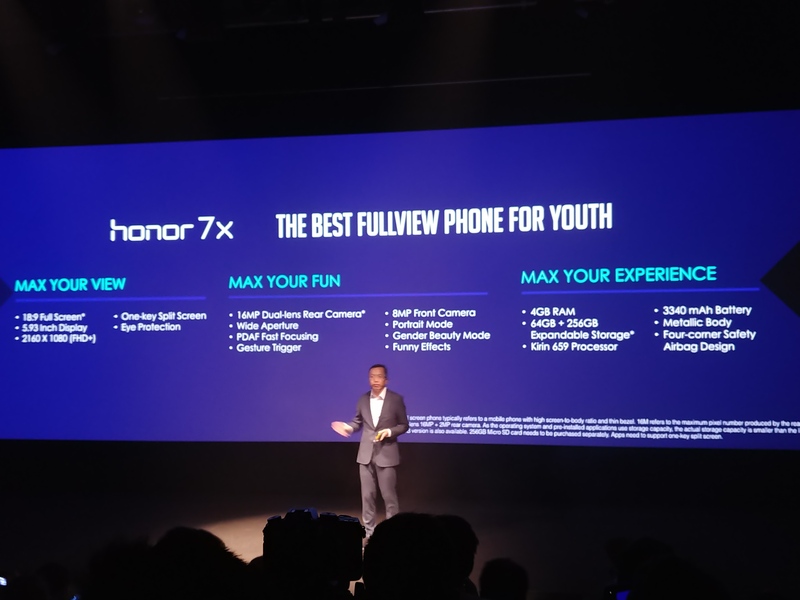 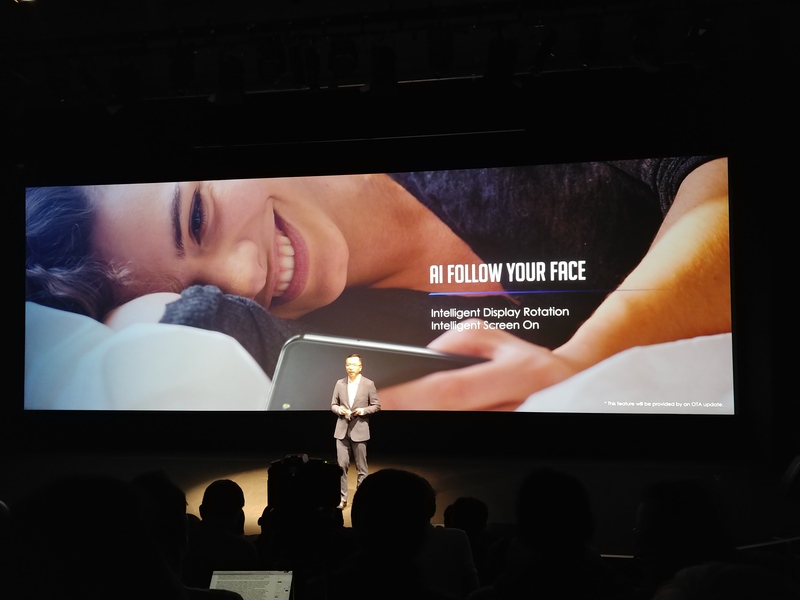 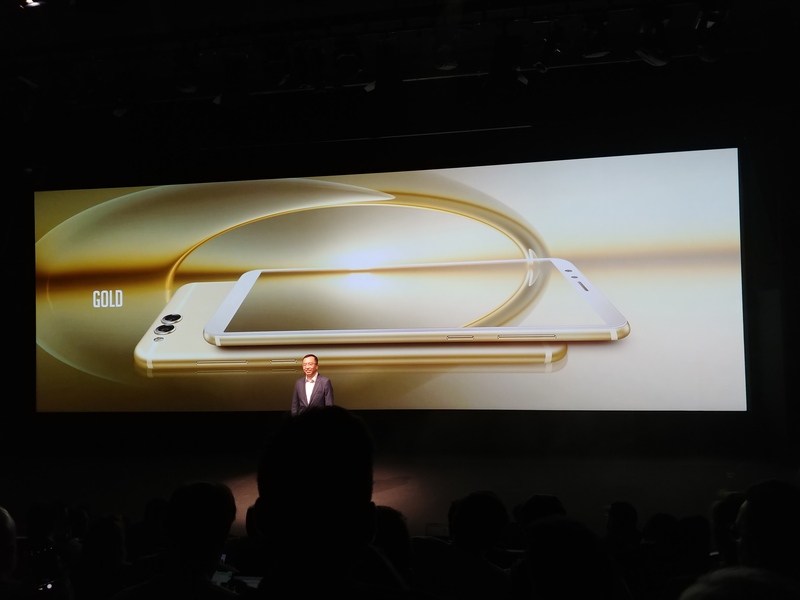 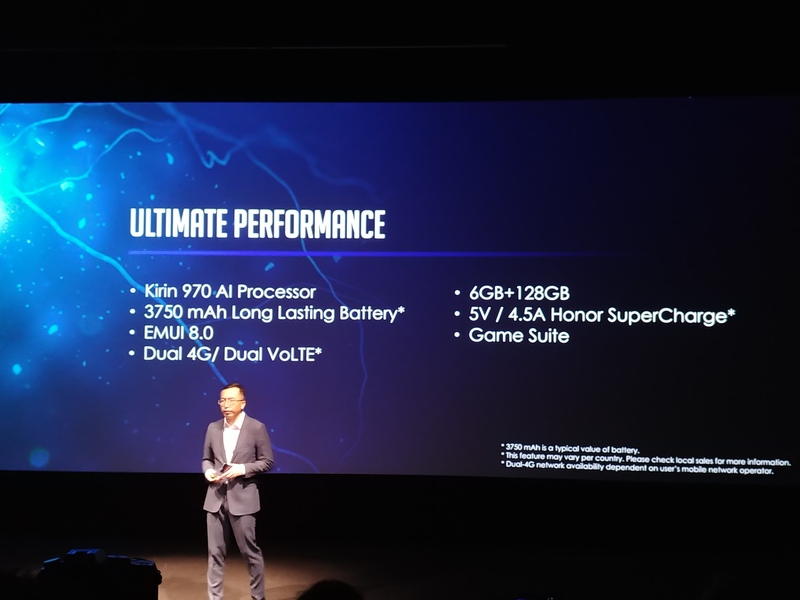 The 7X has actually already been announced for the Asia-Pacific market, however Honor is emphasizing its message for western markets with its launch today in London. 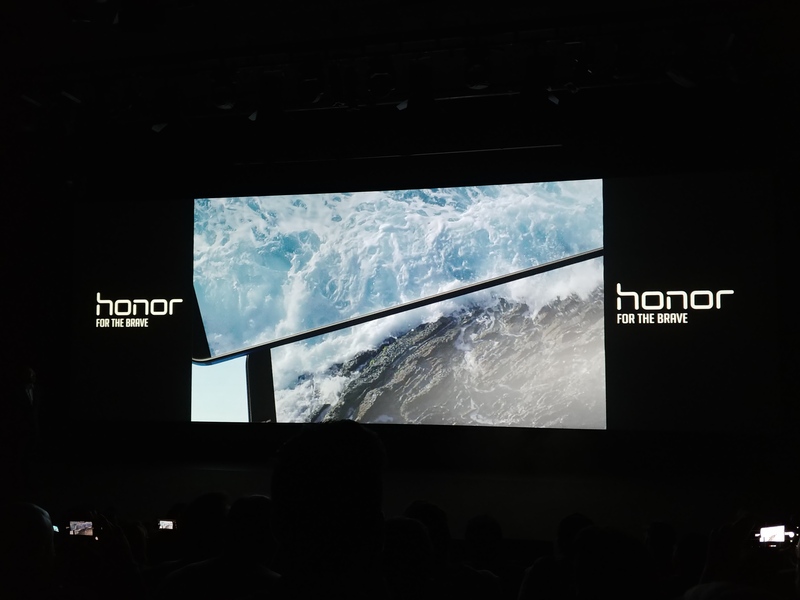 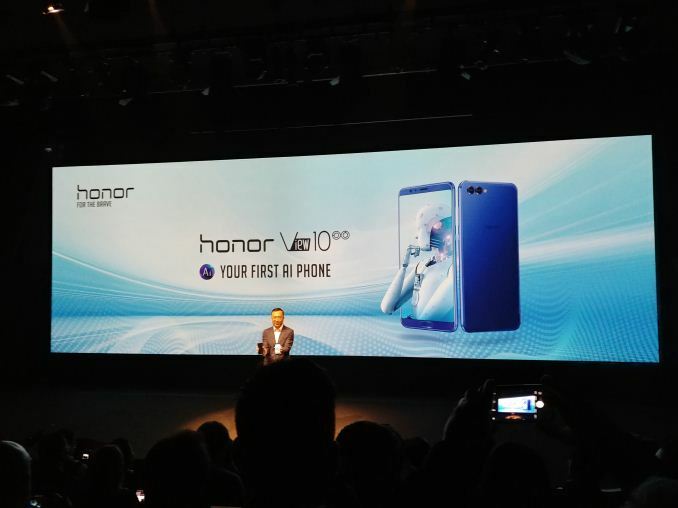 09:25AM EST - This is my third Honor launch if I remember correctly, after the Honor 8 and 6X. 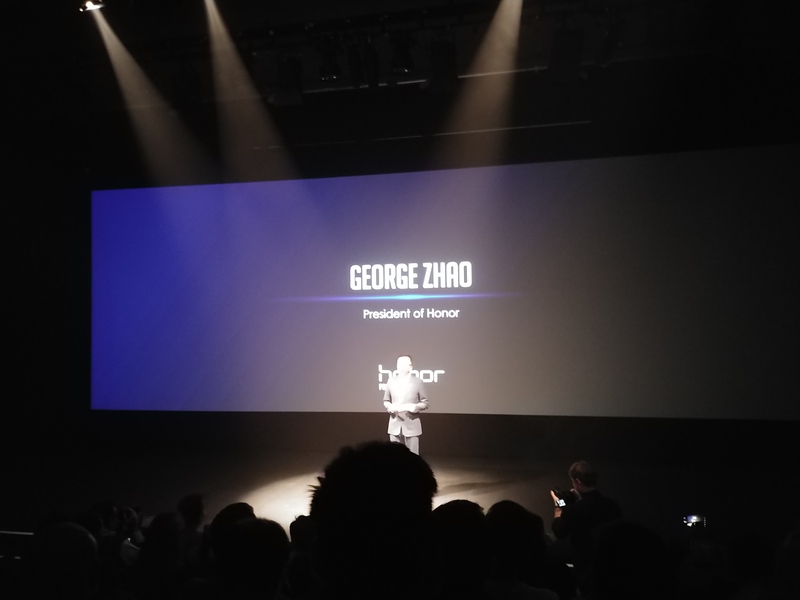 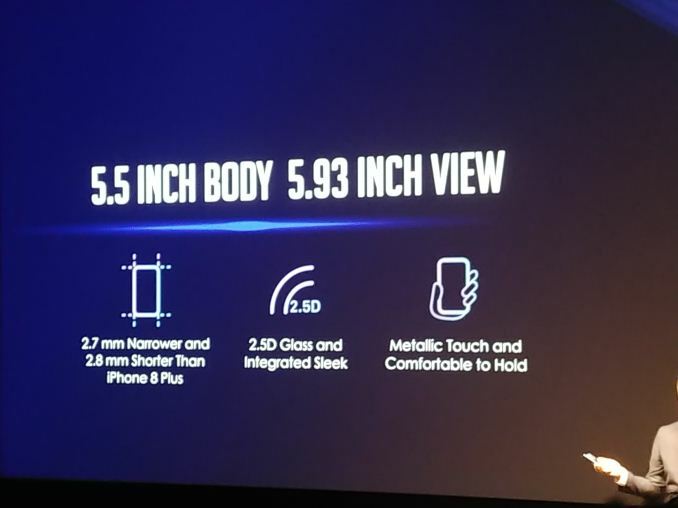 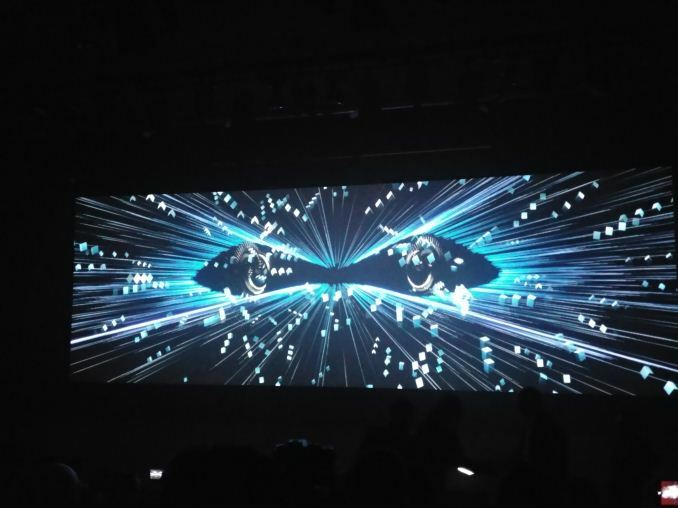 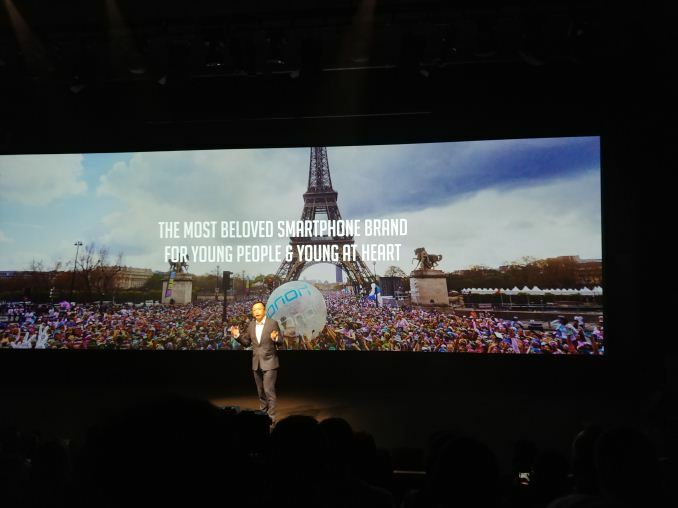 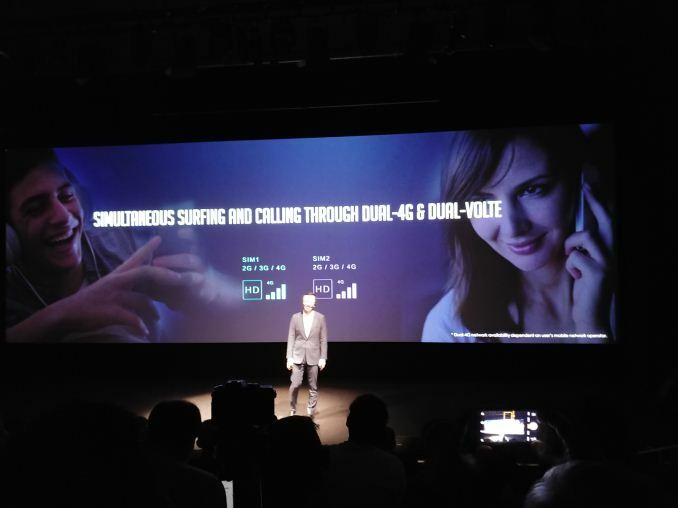 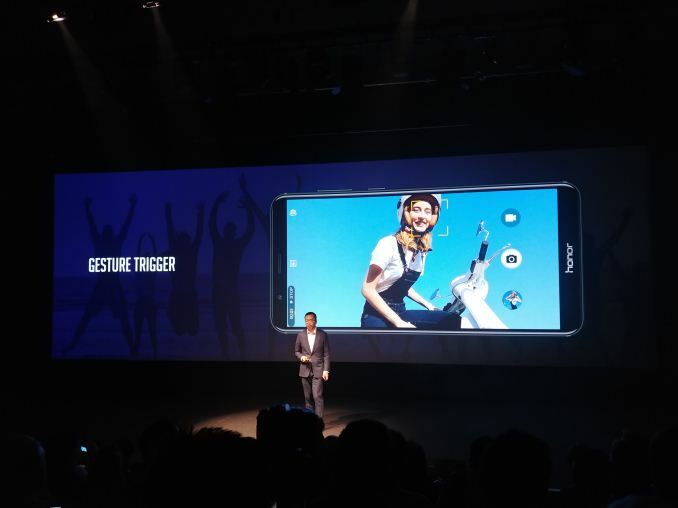 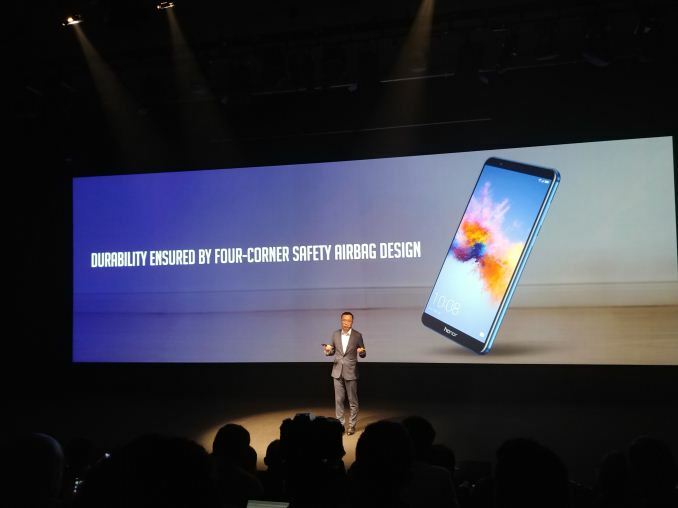 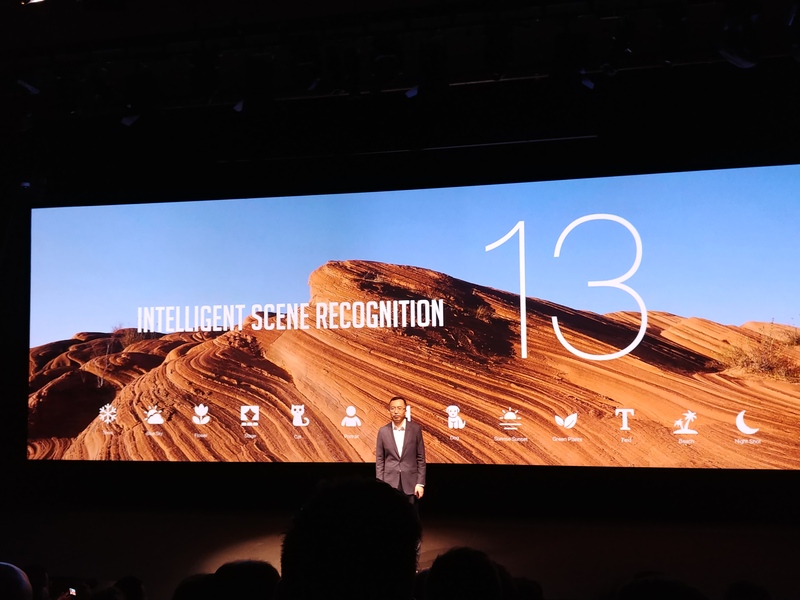 The Honor 8 had Brooklyn Beckham as their 'celebrity' on stage. 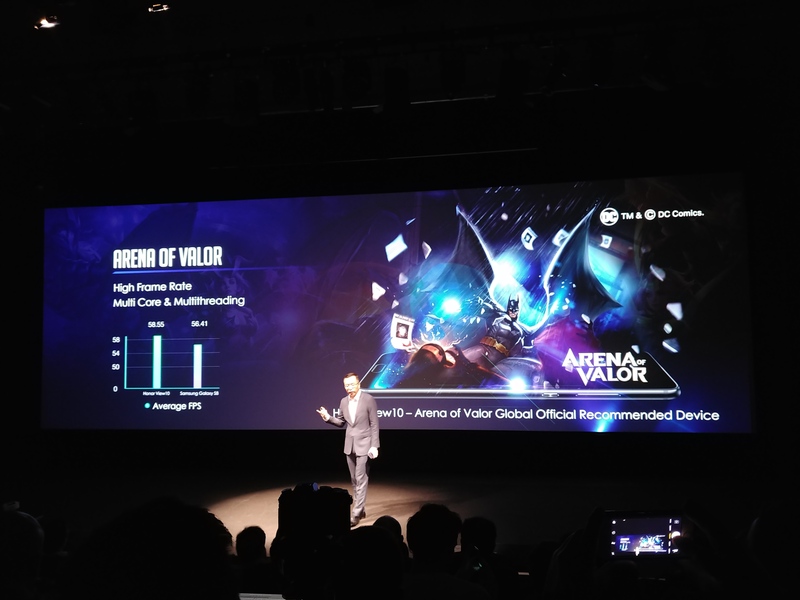 09:41AM EST - It said V10 ? 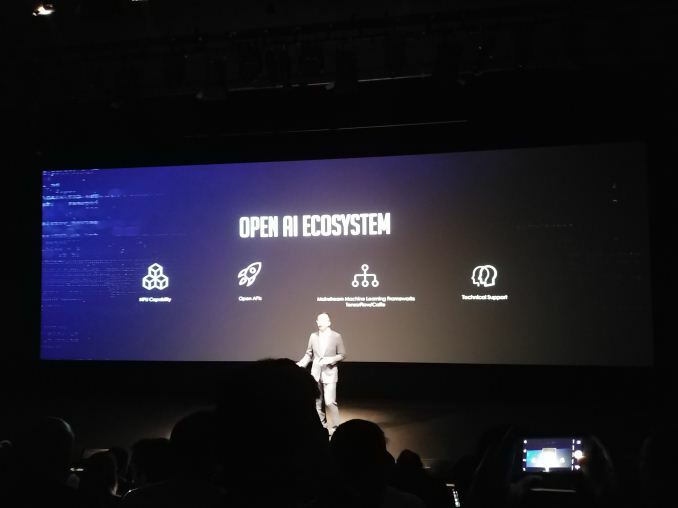 09:43AM EST - Neurons? 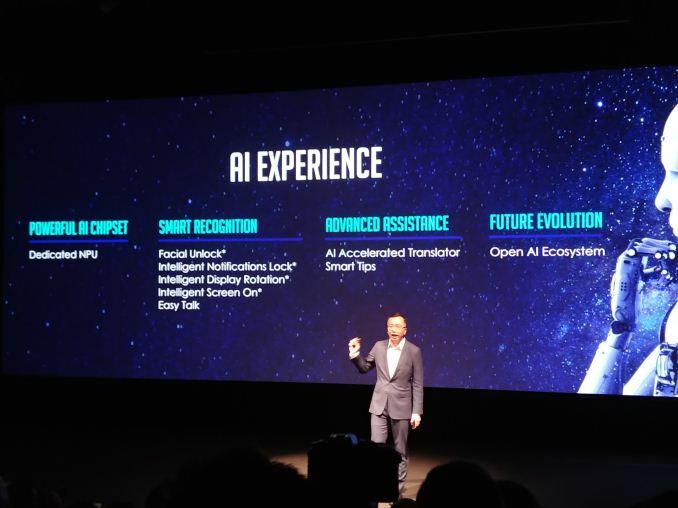 AI? 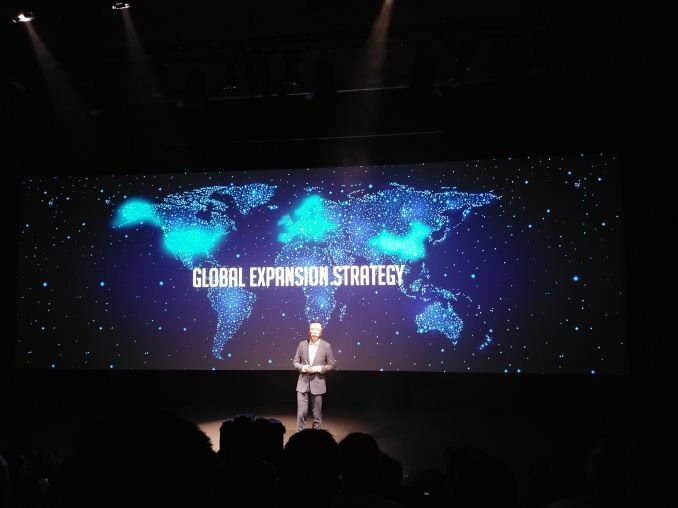 09:44AM EST - Now the Senior Product Manager hits the stage, Neils someone? 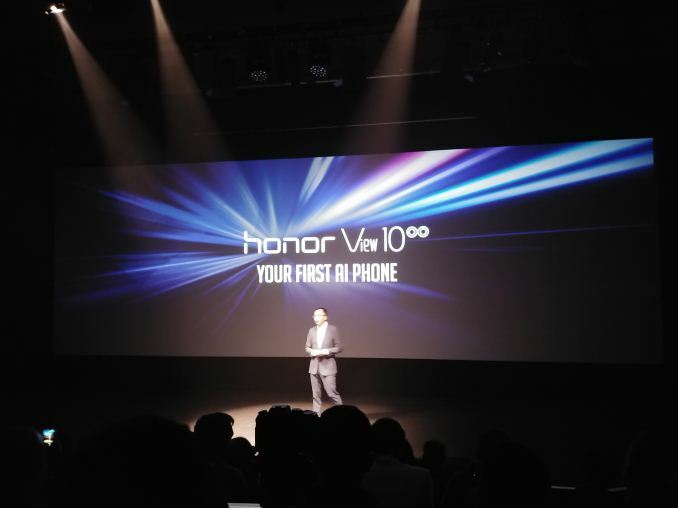 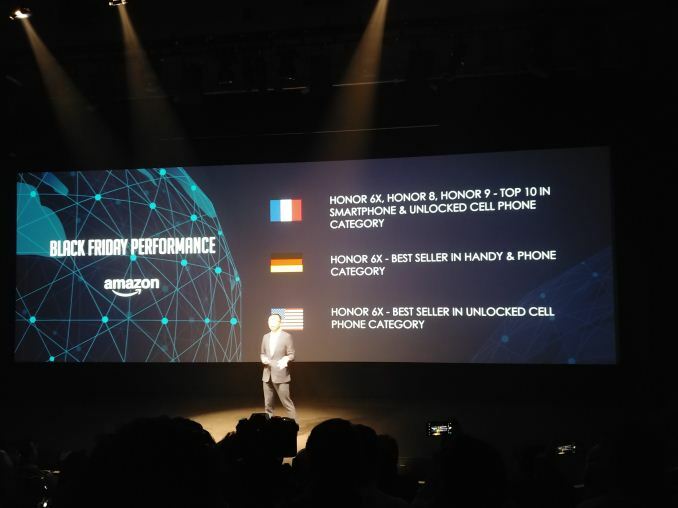 10:15AM EST - Now for another Honor product... ? You could reverse the logic. There's nothing to consider. 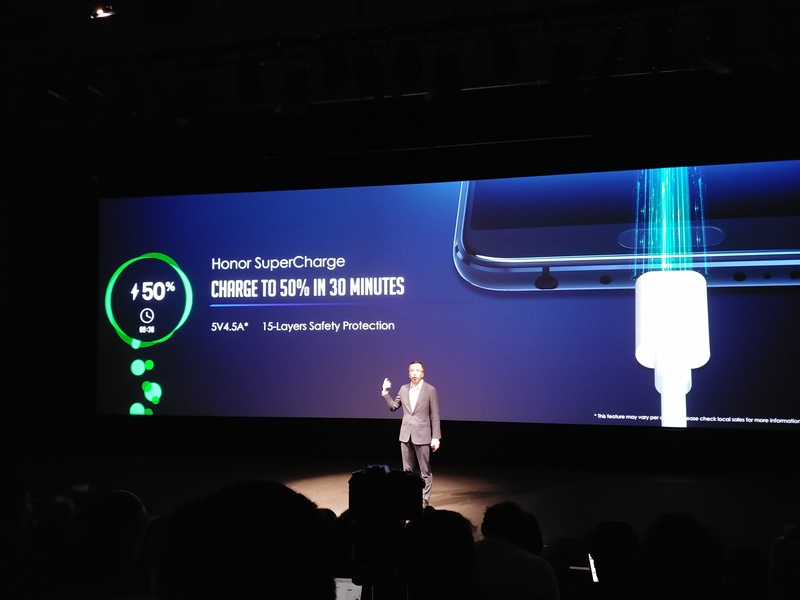 I'd definitely not buying an Android phone without USB-C, period.